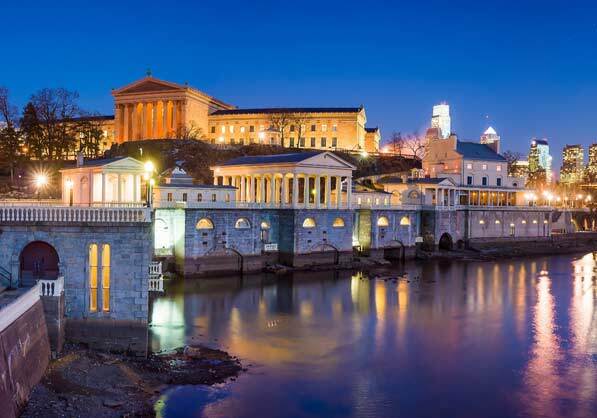 Steeped in art and culture, Philadelphia is one of the country’s most historic cities with important landmarks that helped shape the founding of America. From iconic symbols of freedom like the Liberty Bell to a unique array of art museums there is no shortage of inspiring places to visit and experience. 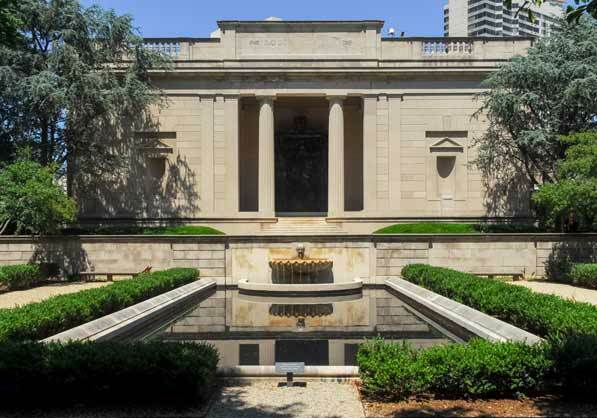 Located less than two miles from The Warwick, the Philadelphia Museum of Art is the cultural heart of the city. The museum contains over 240,000 objects of European, America, and Asian heritage including artwork, sculptures, drawings, photographs, armor, and more. Situated just about a mile away from The Warwick, the Rodin Museum contains the largest collection of sculptor Auguste Rodin’s work outside of Paris. Rodin’s most iconic work, The Thinker, sits outside of the museum in the entry courtyard. 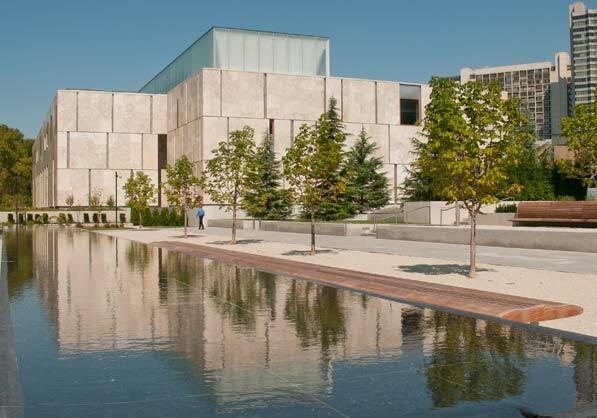 Home to one of the world’s greatest collections of impressionist, post-impressionist, and early modern paintings, the Barnes Foundation is conveniently located just a mile from the Warwick Rittenhouse Square. The Foundation owns more than 4,000 objects and 900 paintings. 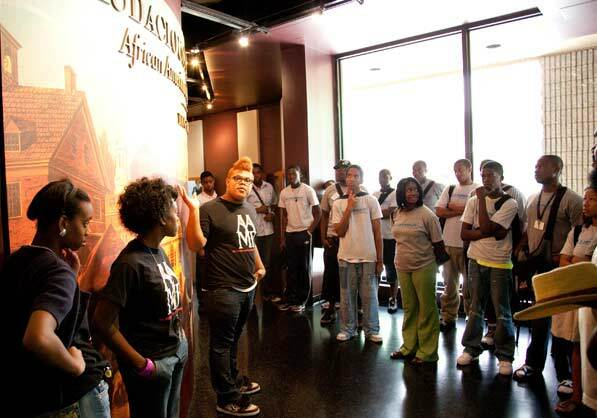 Founded in 1976, the African American Museum helps interpret and preserve the heritage of African Americans through an impressive collection consisting of four galleries and an auditorium. These galleries include documents, letters, memos, and historical artifacts. The museum is located just about one and a half miles from The Warwick.